Spend some time for yourself to enjoy a relaxing and toning massage at SPA PRIVE. 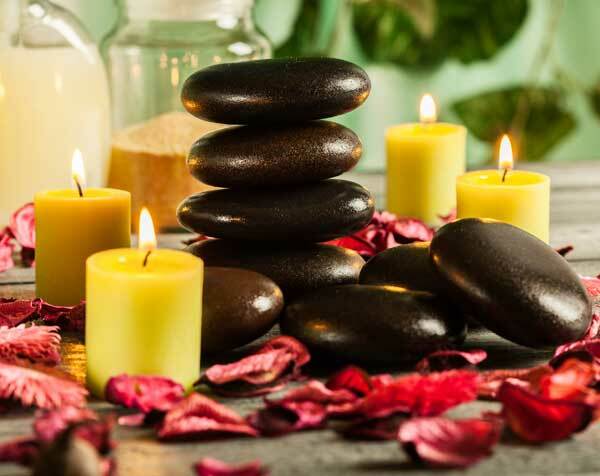 The intimate aromas of essential oils, pampering oils combined with soothing music and the lighting of aromatic candles, are the ideal environment for you to relax your spirit and body. 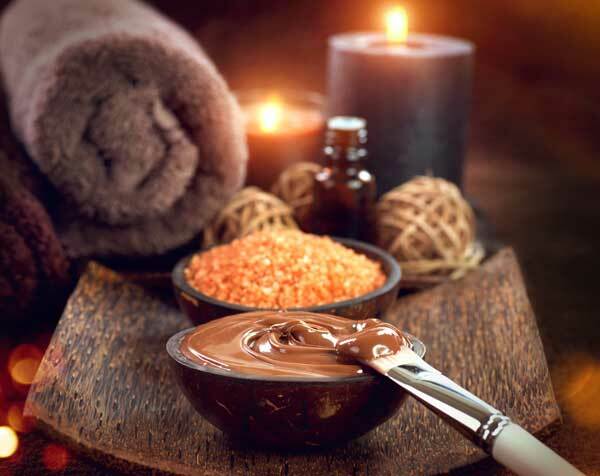 Choose the type of massage that suits you and let yourself be in the hands of SPA PRIVE specialists to lead you on the road of rejuvenation and relaxation.